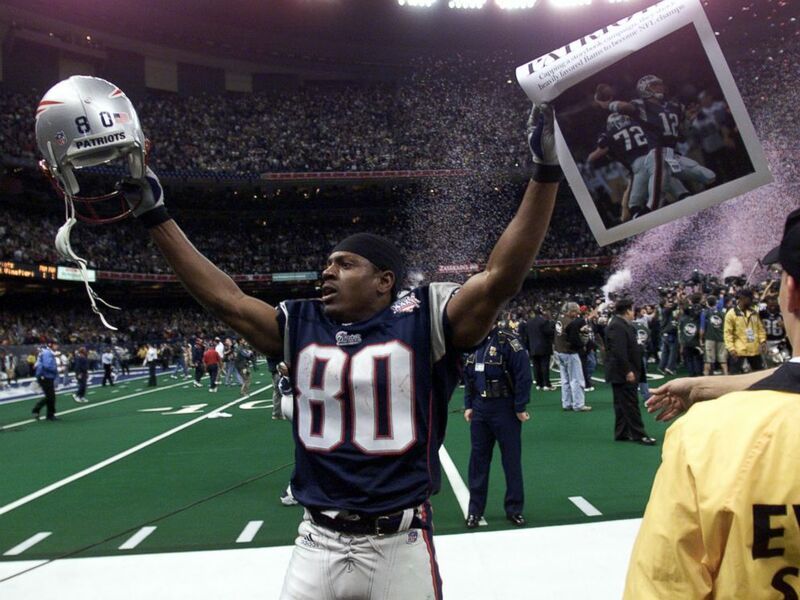 Seventeen years ago, we took down the Rams' Greatest Show on Turf to win the first of our five Super Bowls in the Brady/Belichick era. In two weeks we will face them once again to go for our sixth Super Bowl. I wonder if TB12 would call it a career if we win. But I sure as hell would love to find that out. To win the SB after this offseason and season would be nothing short of miraculous. Everything would come full circle with a win here. He ends his career against the team where the legend was born. 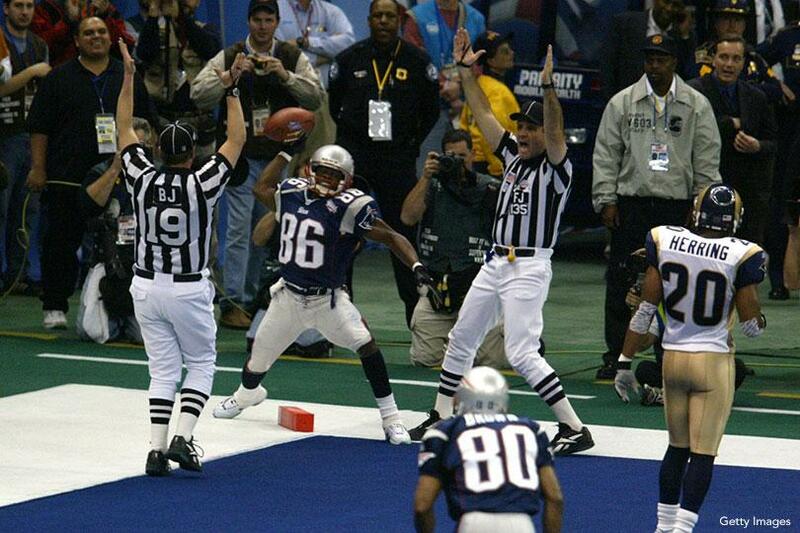 I'll say the same thing I did 17 years ago: go Pats. 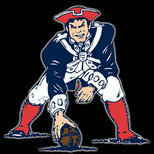 i love the frickin' Patriots. and every year, when they succeed that much more, i love them that much more too. (Not to mention all the NBA games). I'm hoping for a total blowout win for once. Patriots 32-28. Brady is just too good. Whatever happens, the Pats' dynasty gets more impressive by the year. funny thing is the Patriots were 11-5 and #2 seed in 2001 as well. I was in the fifth grade the last time these teams played in the Super Bowl. 9/11 just happened... think of that perspective now. All this time later, I don't think my devotion and affection have changed. I love the Patriots and Brady namely the same way I did back then. Pretty sweet. I was in the fifth grade when the Patriots beat the Miami Dolphins in the AFC Championship to send them to their first Super Bowl. It was the first Patriots game I ever watched, and a love affair was born. I never would have believed in the years that followed that they could ever be this good.